Tysons Corner Center prides itself on always making an effort to be socially responsible and conduct its business in an environmentally responsible and sustainable manner. First opened in 1968, Tysons Corner Center remains the largest shopping mall in the state of Virginia and in the Baltimore-Washington area. Today, more than 22 million people visit Tysons Corner Center annually to shop its 2.4 million square feet of retail floor area, with five anchor tenants and more than 300 specialty stores and services. 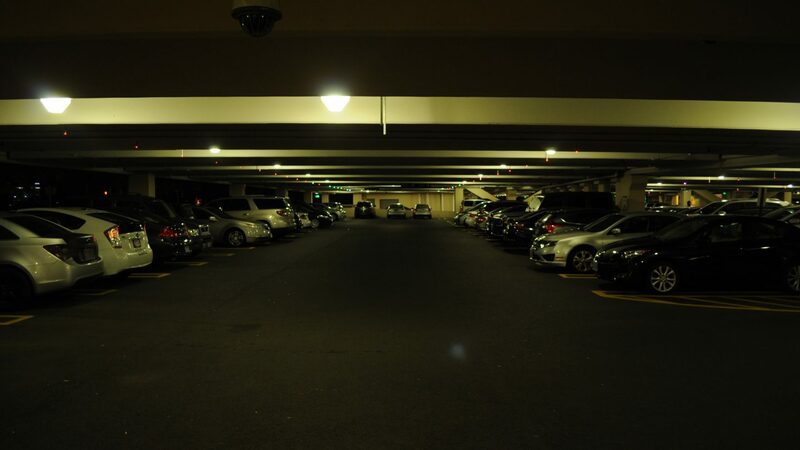 As part of an effort to make parking lots and garages safer and more energy-efficient, Tysons Corner Center turned to Gable to upgrade the outdated lighting throughout the parking lots and garages with LED technology on more than 2,000 lighting fixtures. Tysons Corner Center chose Gable for the company’s experience handling large-scale LED lighting projects, and Gable’s ability to offer a variety of solutions catered to its clients’ specific needs. Geoff Mason, senior property manager at Tysons Corner Center, said Gable’s experienced staff gave him comfort throughout the process. And Gable delivered, Mason said. When Gable was chosen for the job, Gable’s lighting experts provided a complete analysis of Tysons Corner Center’s existing lighting system, including a variety of options for its future system. The lighting analysis illustrates LED lighting product selection, energy reduction, lighting photometrics and financial benefits associated with the lighting upgrade. Altogether, 2,131 outdated lighting fixtures were upgraded to LED technology in Phase I of the project. Gable is set to begin Phase II of the project later this year. When customers arrive at Tysons Corner Center today, they are welcomed by better looking parking lots and garages, and a safer environment. 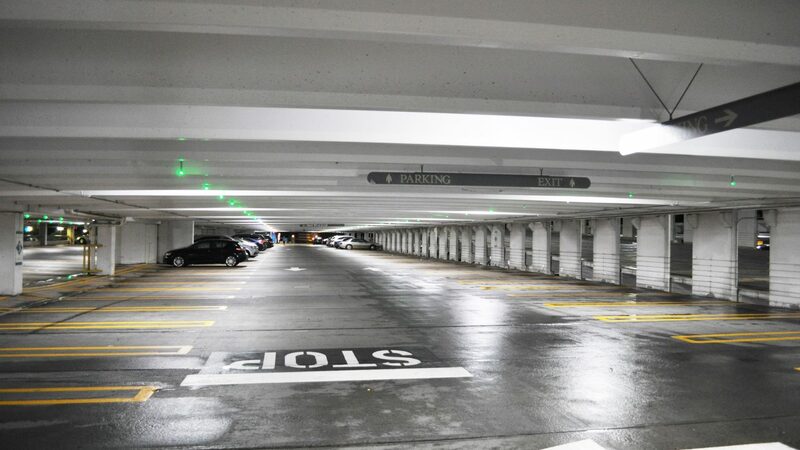 By lighting corners of garages that previously stayed dark with older technology, the customer shopping experience is enhanced immediately. Additionally, mall operators are saving time, money, and helping save the environment with Gable’s LED lighting. About Tysons Corner Center: With Bloomingdale’s, Nordstrom, Lord & Taylor and Macy’s, and an impressive 300+ specialty shops and restaurants, Tysons Corner Center is one thing all of Washington, D.C. can agree on. The consensus is clear: Tysons has a winning mix of fashion, dining and entertainment — and a retail reputation that brings the newest concepts and the latest names here, first. Close to everything in Fairfax County and just 13 miles from the nation’s capital, Tysons Corner Center is a favorite for locals and a vibrant, retail monument that draws visitors from all over the world. For more information, visit www.shoptysons.com.